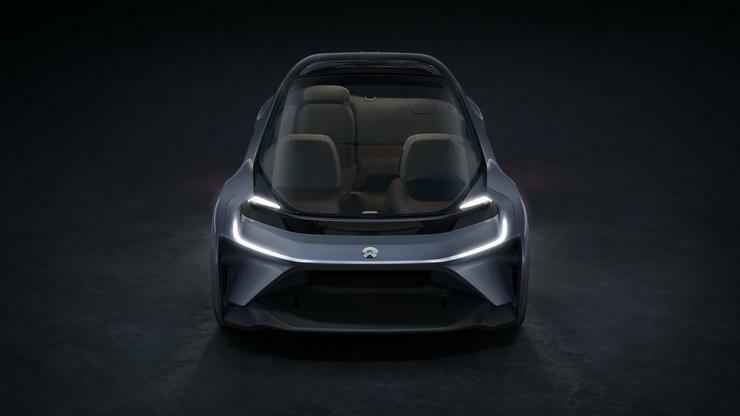 Chinese startup Nio says it will have autonomous electric cars on U.S. roads by 2020. The company made the announcement at the SXSW conference on Friday, on the same day that it showed off its Eve concept car. Eve is both autonomous and electric. The vehicle is governed by an AI agent named Nomi that continuously learns about passengers' preferences and needs. The car can fit up to six individuals and its glass windows can display both video for entertainment as well as gauges for when the car is in non-autonomous mode. Back in October, California issued Nio an autonomous vehicle testing permit, allowing the company to begin testing on public roads.